The best laptop for internet use are basic laptops with different internet connectivity options, enough processing power to run internet applications (around 2GHz processor speed, atleast 2GB RAM, around 500GB hard drive) and good user interface (Mac OS gives the best user interface but Windows operating system is largely preferred and Windows laptops are usually cheaper than Mac laptops). For best user interface we can go for touchscreen laptops also. Laptops for internet use must have antivirus security software to protect laptop from viruses and malware programs. 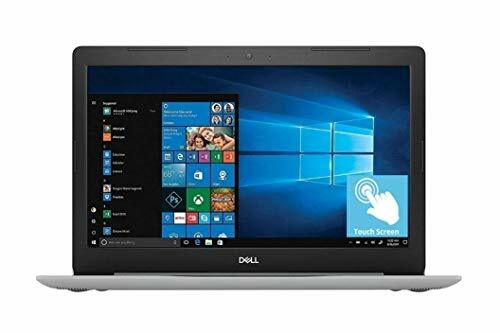 Here we have listed the top laptops for internet use on the basis of hardware configurations, many expert review sites ratings, Amazon customer review ratings. 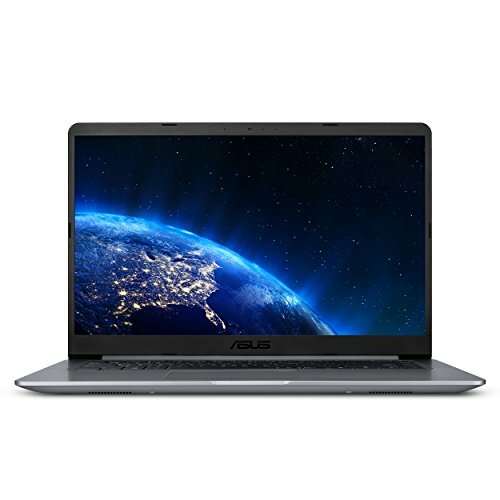 Just by looking up the list at a glance, you could tell that laptops for internet usage don’t demand much, rather just the essentials, like a low to light performance processor and anything above 4GB RAM would do. And as screen size is an important factor, the minimum screen size we selected for this category is 14”, because below that you’ll have to focus too much on the text. The one with, the smallest in the category, 14” display but with touch feature is the Lenovo Flex 4 with an Intel Dual-core 4405U processor able to process at a rate of 2.1GHz. Also, it handles the graphics pretty well with an Intel HD Graphics 510 shared with 4GB RAM. A quite sufficient 500GB HDD has been allocated to this laptop by Lenovo. And the good about Lenovo is that its omnipresence. 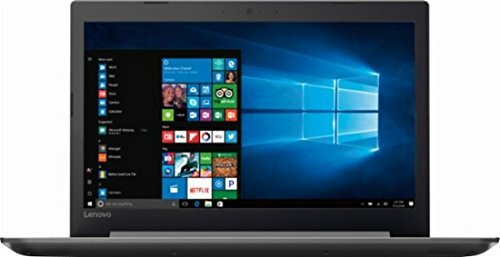 For inHigh-Performance High Performance laptop by Lenovo is a powerful option in this category. Even the Intel Core i5 processor is quite robust to deal with heavy browsers, web scripts and web applications. Its 8GB RAM and 1TB storage show how brimmed up this machine is, in terms of specifications. 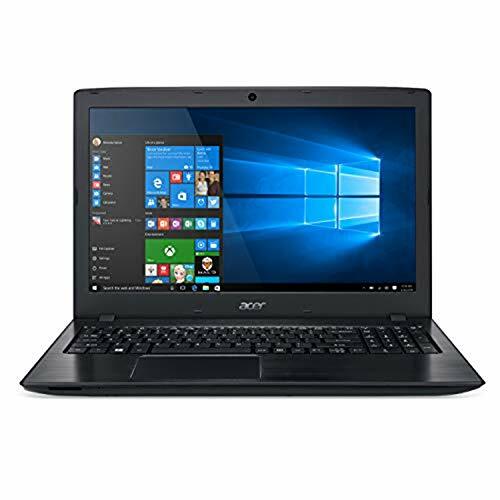 Among the Core i3 laptops, we have Asus F556UA and Acer Aspire E15-E5-575-33BM, which you could say are quite similar except that the F556UA has a trendier design compared to that of E15 and to our surprise, comes with a Type-C USB port. The specs they share in common are Intel Core i3, 4GB RAM, 1TB HDD and 15.6” display. 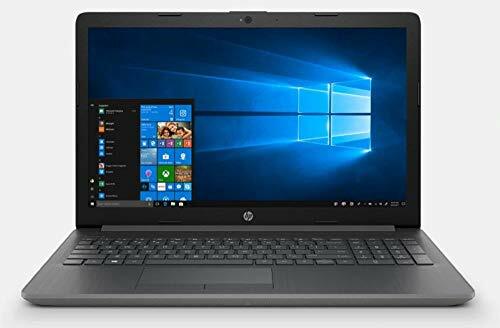 AMD admirers would love to find their kind of laptop, the HP 15.6” Quad-core laptop, which deploys an AMD A6 to process the information and has integrated AMD Radeon R4 Graphics. The core features of this laptop are 4GB RAM, 500GB HDD, DVD Writer drive, HD Webcam and more.